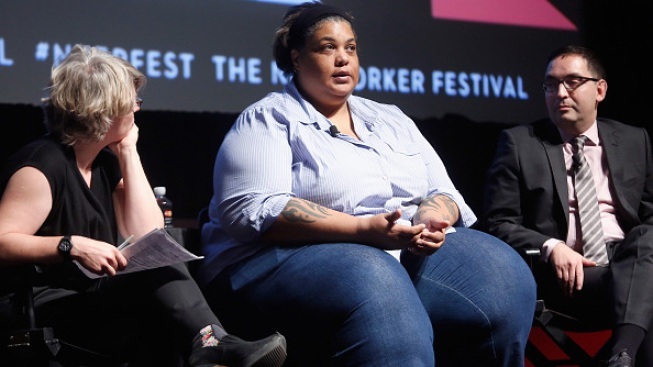 Writer Roxane Gay (center) speaks onstage during The New Yorker Festival 2015 at the School of Visual Arts in New York City. All of this week's authors are women. Two selections are first-time novels, and one is a collection of short stories.